The rolls run the width. Roll width: 2m, 4m, 5m or ar request. Roll length: 25m or as request. Packaging: PP cloth with shipping marks; Export carton, color carton; Pallet; or as requests. Designed for weight rooms and training facilities with athletes in mind. Engineered to absorb impact helping to prevent common athletic injuries. T/T payment: 30% deposit before production, 70% balance payment before delivery. Full payment before production for small amount. 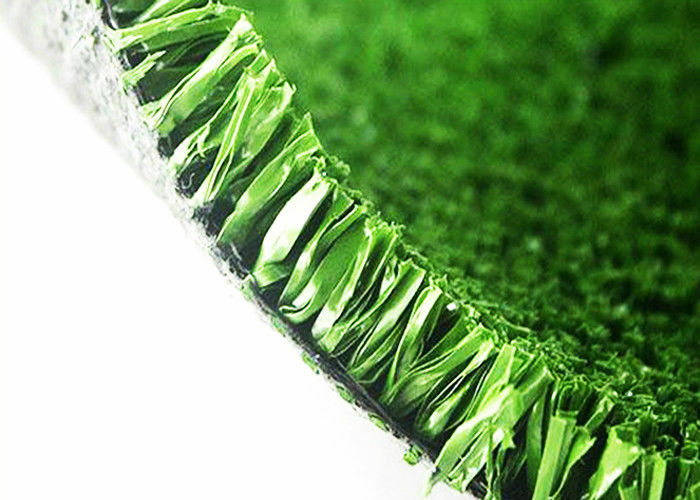 Contact Grace Grass representative for more information regarding custom colors for synthetic turf including cricket turf by Grace Grass artificial grass. The color of cricket turf are red, blue, green, and black. 1. Make the best effort with your work and do our best to meet your requirements. 2. If you need to buy many types of products, we can help from our partner suppliers to buy different accessories, the price is very affordable. 3. We accept OEM services to help you impress your customers. 4. The sports venue can be designed according to your size.